Celebrating International Women’s Day – How do you guys balance your work/family life? Hi Medical mums! For those that don’t know, today Is International Women’s Day (IWD)! A day of celebrating all of our achievements, both personally, and collectively. What I only recently found out is that IWD has been celebrated on March 8th since 1908 when 15000 women marched in New York to protest the current pay entitlements and voting rights! The world has obviously changed a great deal over the last 100 years and there has been a significant attitude shift for equality! As working mums, we are always trying to balance our professional and home lives, and this is not always easy! I would be interested to find out what strategies people have found successful in achieving this? Any good time savers that people use? What do people consider to be the ideal ‘weekly setup’ for their combination of work and family life? Obviously this will vary from one family to the next, but any tips for MM’s would be great! 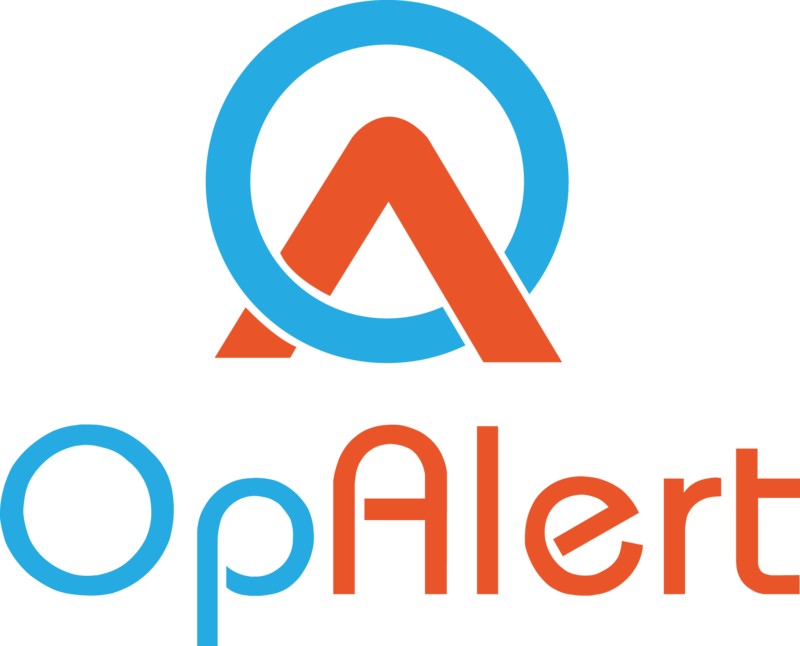 If you have an interest in working flexible hours in the world of Surgery, anaesthetics, or Surgical assisting, then check out OpAlert – designed to make our lives easier!